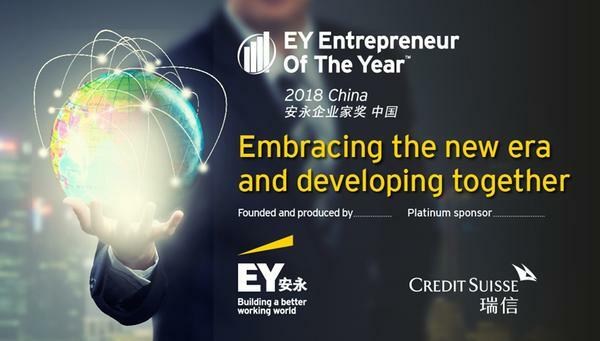 Now in its 13th year in China, the EOY is a prestigious and well established awards program that celebrates excellent examples of entrepreneurial drive. Many of the previous winners of the awards have become recognized as some of the most influential companies in their respective sectors. Entrepreneurship is one of Credit Suisse’s core values, and the support for entrepreneurship remains deeply embedded in our DNA. As the Trusted Entrepreneurs’ Bank of Asia Pacific, we are proud to play a role in promoting the entrepreneurial spirit that is so critical to the continued growth of the Asia Pacific region. This awards program also provides an excellent opportunity for entrepreneurs in China who foster innovative development and build unique competitive advantages to connect and expand their network. 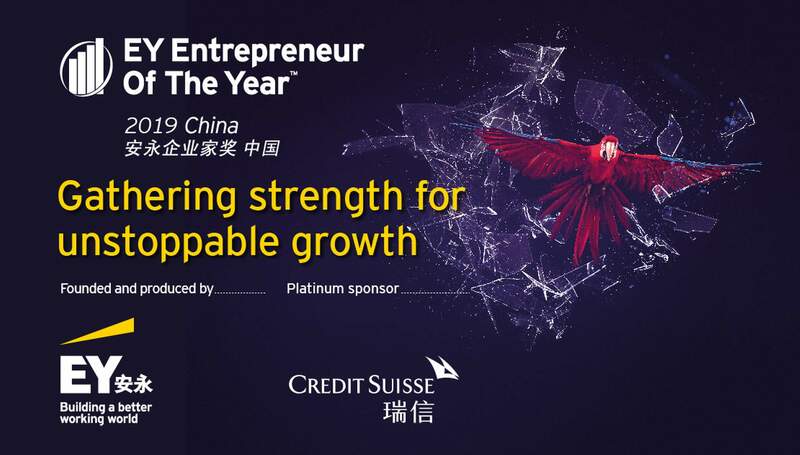 Credit Suisse was proud to be the Platinum sponsor of the EY Entrepreneur of the Year China 2017 Awards. Held in Hangzhou in November 2017, 12 entrepreneurs were acknowledged for their innovative business mindset and outstanding achievements.